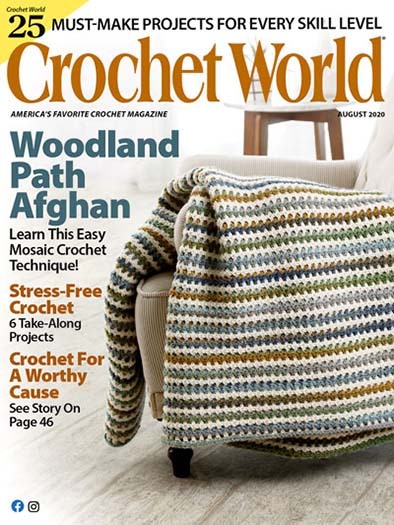 Crochet World Magazine is chock-full of creative patterns for crocheted toys, dolls, doilies, clothing, afghans and more, fashioned with yarns and threads that are readily available. 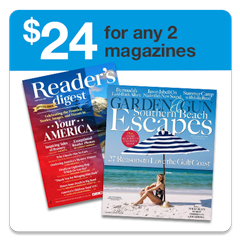 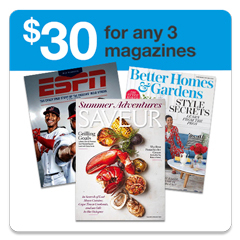 Readers have the benefit of easy-to-understand instructions and full-color photos. 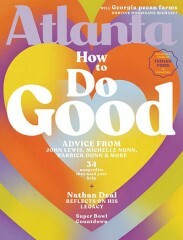 Also included are crochet contests, crochet tips and techniques, a helpful question-and-answer column and letters from readers. 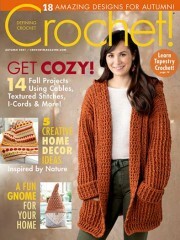 Also includes 25 to 35 clear and complete crochet patterns in every issue for mittens, hats, sweaters, afghans, doll clothes, table accents and Christmas tree trim to name just a few.Beginning January 1, 2012, all print subscribers to Crochet World magazine will automatically gain access to the full digital editions of their issues, plus access to two years' worth of digital back issues, AT NO EXTRA COST!! 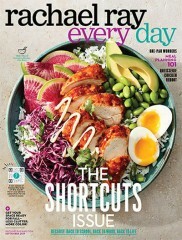 "I am more interested in crocheting doilys. 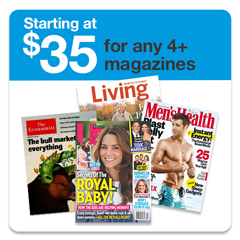 There has been none in the magazines I have Received this far." 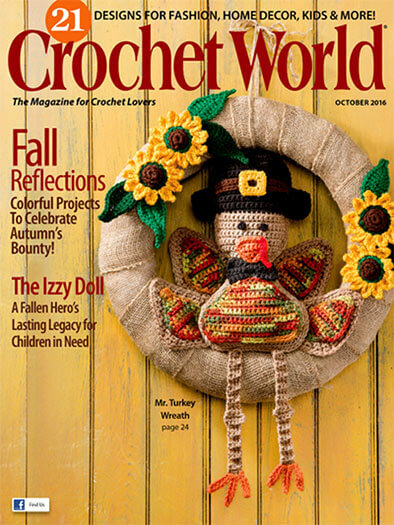 Who publishes Crochet World Magazine? 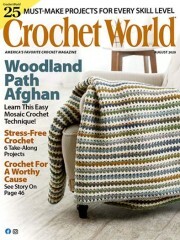 Crochet World Magazine is published by N/A. 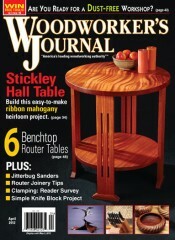 How often is Crochet World Magazine mailed? 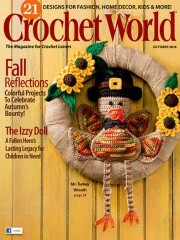 Crochet World Magazine is printed and mailed Bi-Monthly. 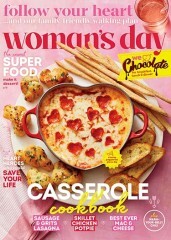 If I order Crochet World Magazine today, when will my first issue arrive? 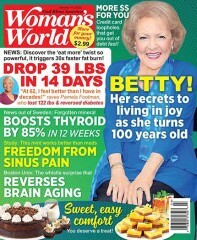 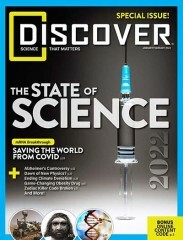 What is the Universal Magazine Code for Crochet World Magazine ?